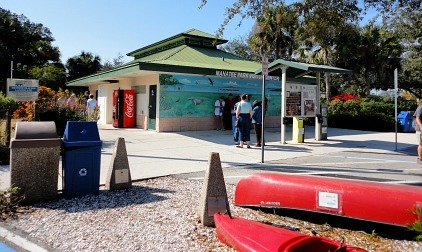 Manatee Park Ft Myers is a fantastic place to see manatees in the wild! 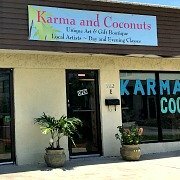 Located just outside the city, the park is on a small river that branches off of the Caloosahatchee River, near the Florida Power and Light plant. 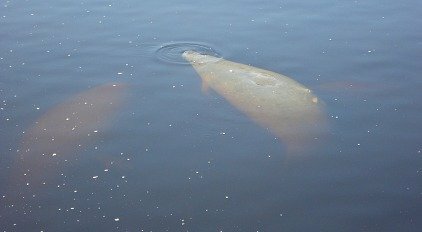 Manatee Park is open year round but to see these gentle creatures, you need to come during the cooler months of November - March when they are searching for warmer waters. 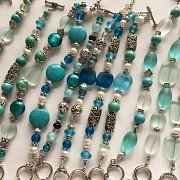 We've gone in January and seen lots of them! 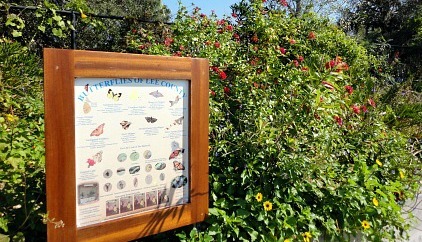 There are 3 covered observation areas along the river with seating and telescopes. 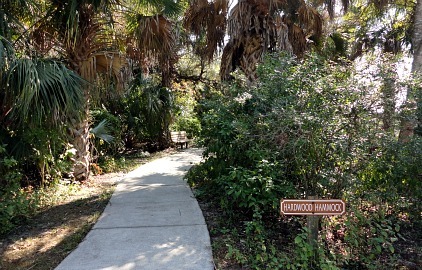 The observation areas are connected by a pathway lined with native plants and beautiful butterfly gardens, it's another lovely place for watching manatees. 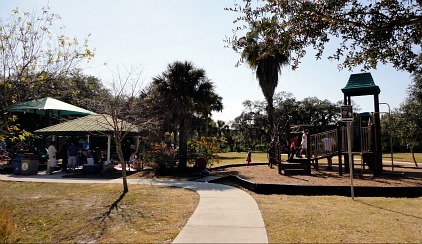 A playground, tiki hut rentals for parties, picnic shelters, gift shop, and a visitors center are available. 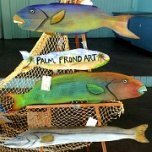 You can also take a walk on nature paths that wind through gardens, the park, or rent kayaks and fish from the fishing pier on the Orange River. 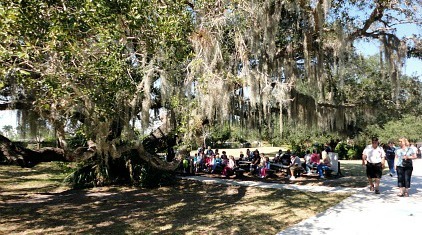 Volunteer naturalists give talks during season once or twice a day. 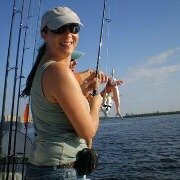 The program is free, for all ages, and is about what manatees eat, where they live, and the challenges they face. 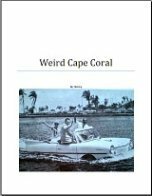 The last time we went, we saw adults and babies, some had barnacles on them and some had scars probably from being injured by motor boat blades. They're really kind of cute ...... they go below the water and then surface, making shushing and sputtering noises as they breathe out. Apparently, they can hold their breath for 20 minutes! Be aware that you are not allowed to feed them and please, pets are also not allowed. 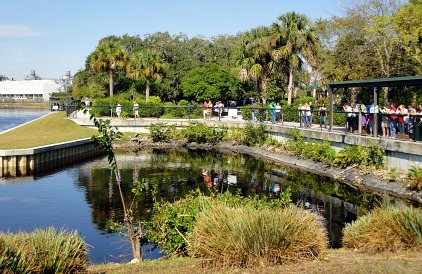 Our manatee park may be one of the smallest manatee parks, but it services over 150,000 visitors each year. 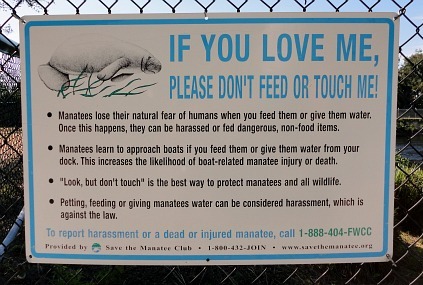 You can also see manatees in Florida State Parks in Homosassa Springs and Chiefland, Florida. 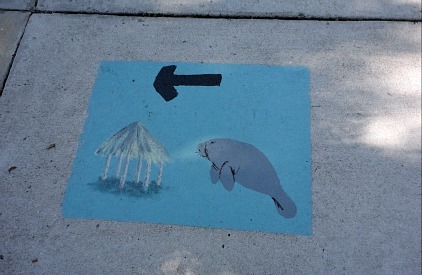 Or, you can swim with manatees in Crystal River ......... all of these places are north of Tampa. 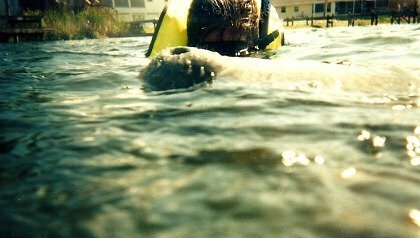 We swam with manatees in Crystal River several years ago and it was amazing! We had an early morning boat tour and had to watch a video first about safety and rules, then get into wet suits. We searched for a bit until we found a mom and her baby and we were able to pet them and scratch their tummies. 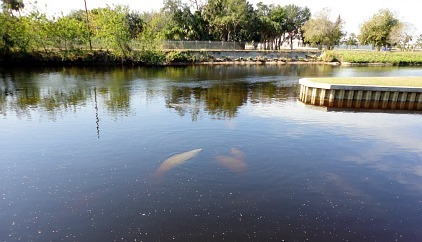 I don't know if you can make out the manatee's snout and nostrilin the upper center of the above photo. My daughter is behind her with a diving mask and gear on. We put our hands on their backs and followed them around as they swam ..... it was so cool! But you don't have to drive 4 hours away, it's just as cool to watch them at our Ft Myers park. Parking is $3/car with attendants or $1/hour, $5 max and $10 for tour vans, $20 for tour buses.